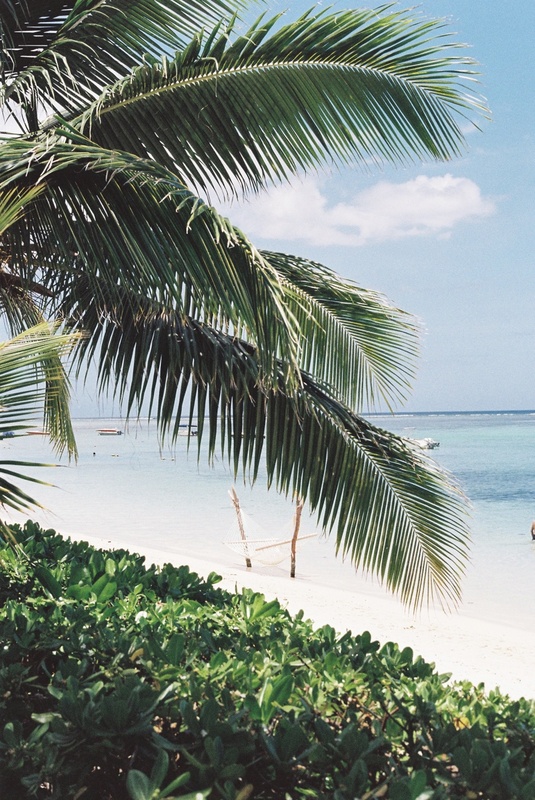 If Mauritius isn’t on your radar, it should be. Think impressive volcanic mountains surrounded by impossibly turquoise seas, brightly coloured villages, rich curries and an endless supply of coconuts. What more could you want? For whatever reason, I feel like Mauritius is largely overlooked as the ultimate holiday destination. People dream of going to the Maldives. Similarly, so many put Bali, Positano or Santorini at the top of their summer get-away bucket list. 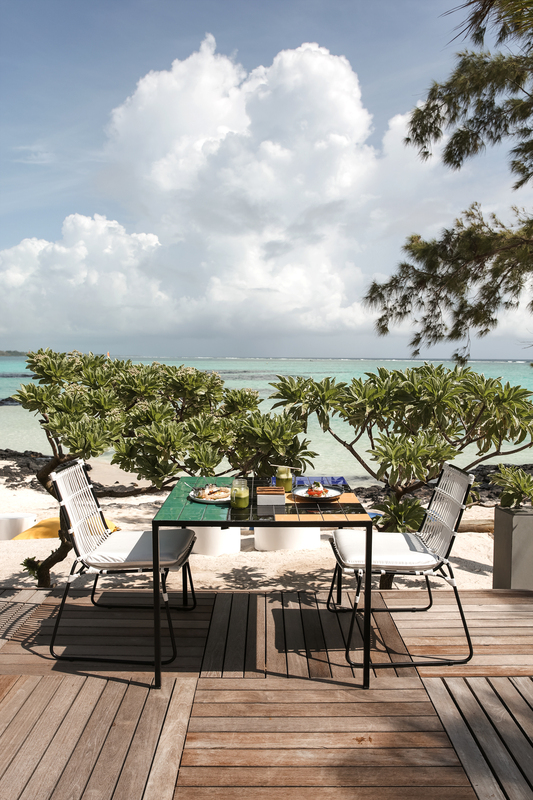 So since our recent trip to Mauritius was our second, and I feel like we’ve explored a pretty decent chunk of the island (hire a car if you can, it’s the best way to see the island at your own pace), I wanted to share my very favourite spots to stay, eat, lounge on the beach and explore. At Salt of Palmar, one of the newest spots on the island. 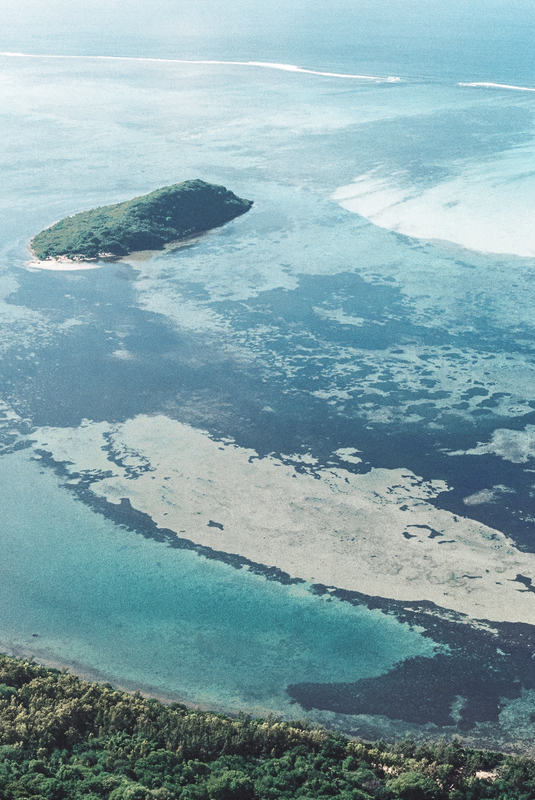 SALT is a boutique, sustainable hotel totally unlike any of the luxury resorts dotted along the coastline. The focus at SALT is about minimising the environmental effects of tourism; the hotel is entirely free of single-use plastics, the bathroom features locally made products free of nasty parabens, and they are in the final stages of building their farm and greenhouse, which will enable their restaurant to be truly farm to table style dining. Their focus on eco-tourism isn’t just token (which unfortunately I feel is the case for so many hotels are right now); everything from the sourcing of their meat for the restaurant to supplying drinking water is done with sustainability in mind. 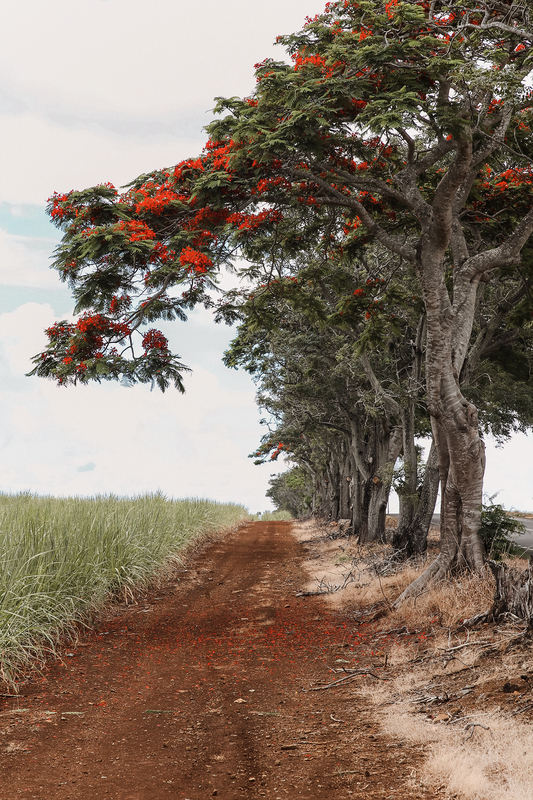 Hike up Le Morne Brabant, a UNESCO World Heritage site. Make sure you start as early as you can manage in order to beat the heat. We started at 5.30am, which at the time felt ridiculously early, but when it was 35 degrees Celsius by 8.30am (the mountain is mostly rock, which heats up quickly under the beating sun) I was pleased to have started before sunrise. A lot of people told us that you need to be an experienced hiker to do this climb, but in all honesty it was much easier than we expected. If you’re fit and steady on your feet, it’ll take 2/3 hours to get up and down. The most important thing is to wear sensible shoes, take a lot of water, wear sunscreen (!!!) and just go at your own pace. The incredible views make it all worth it! Go snorkeling near the reef. Mauritius is unique in that the reef almost outlines the entire island, which means there’s great snorkeling spots aplenty. You can take a quick boat ride out to the reef for the best snorkeling (many of the beaches have ‘boat sheds’ where you can hire everything from a SUP board to a glass bottom boat). Go to a local market. 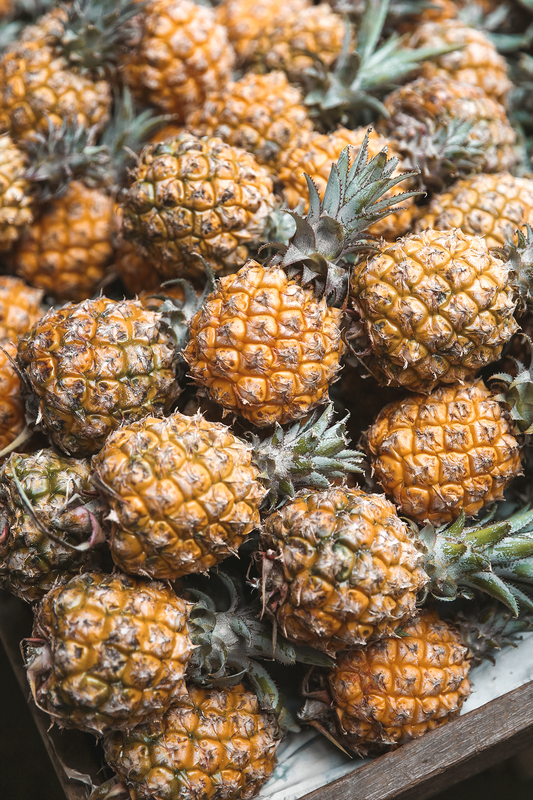 Mauritians love their local market, and for good reason. There’s delicious fresh fruit, plenty of unpronounceable vegetables and piles of coconuts on coconuts. 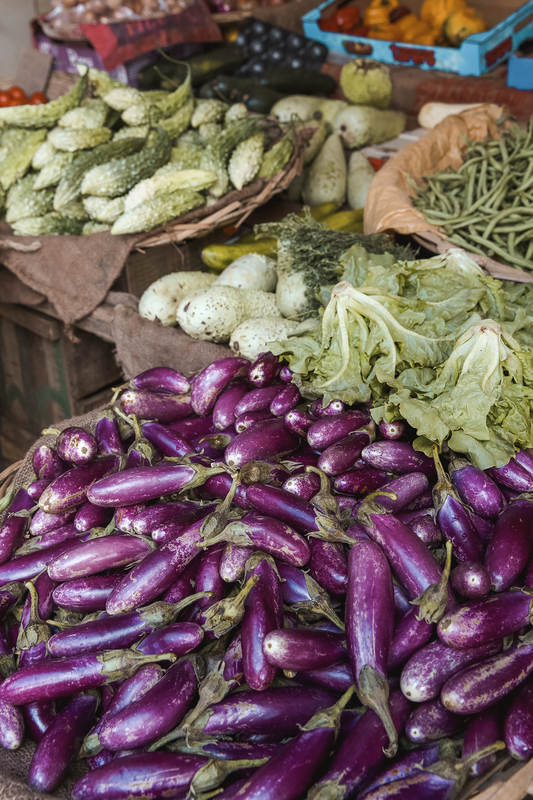 These markets are dotted around the island, so check out Google for the closest one to you. At Dewa & Sons, the master of dholl puri (i.e. Mauritians favourite street food) which is basically the most delicious savory pancake you’ll ever eat. For street food that you can eat right on the beach (and a stones throw from Salt of Palmar), La Cuisine Mama serves up authentic curries, fresh seafood and delicious noodles that’re a favourite with the locals (which means you know it’s the real deal). 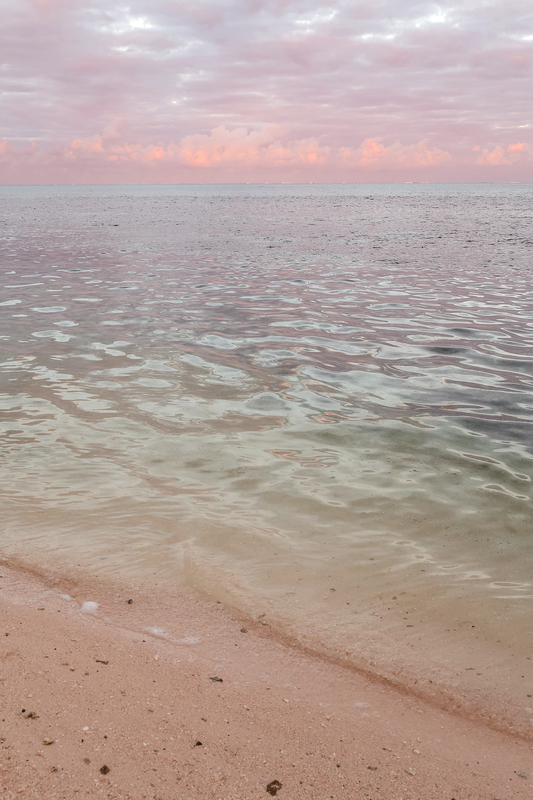 Mauritius has a lot of glorious coastline, which makes it slightly intimidating when looking for a nice area to book. 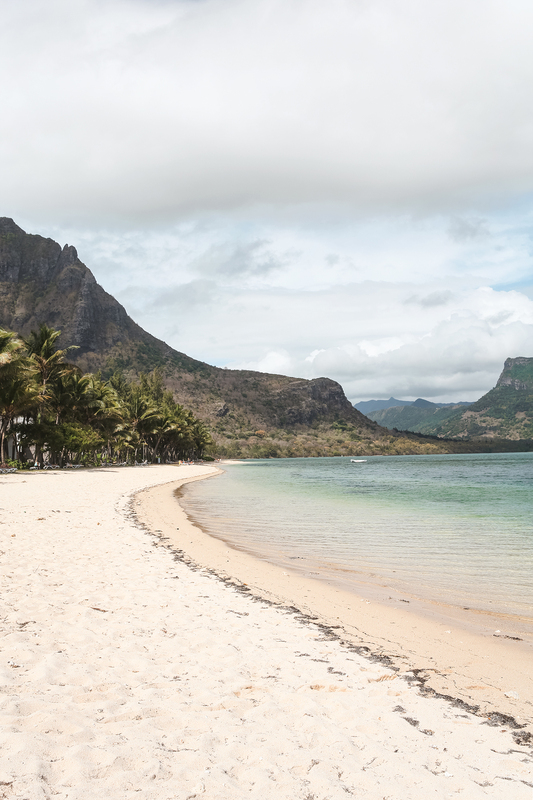 We found the Le Morne peninsula on the south-west corner to have an array of beautiful beaches, lots with public access. This area can occasionally get windy – it’s where the kite surfers congregate – but on a calm day it can’t be beat. Belle Mare was another coastline that we enjoyed (and walking distance from Salt of Palmar); a winding array of perfect bays with some beautiful protected swimming water. Blue Bay Beach is a winner as well – a picturesque cove dotted with simple private houses running along the coastline. Go for an evening stroll and pretend that you live there. After your hike up Le Morne, make your way to Emba Filao Restaurant, a simple restaurant serving local fare right on the beach. Order a fish curry (only £3.50) or grilled fish with creole sauce (caught locally that morning) and a local craft beer on tap, then find a pew on one of the plastic chairs on the beach. Often the best meals are uncomplicated and authentic, and this spot is exactly that. Usually hotel restaurants are nothing to write home about (especially when you can have fresh curry right on the beach), but Salt of Palmar’s menu is possibly the best I’ve ever experienced at a hotel. 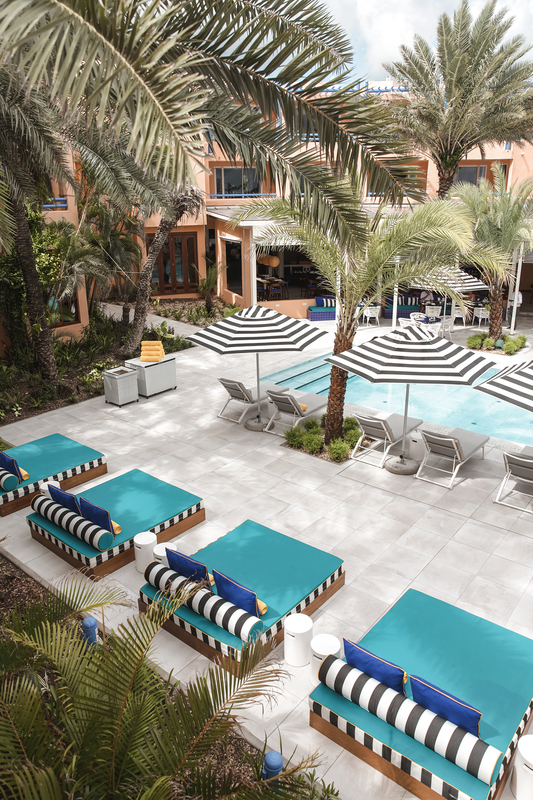 They offer healthy, locally made cuisine (rather than the usual all-you-can-eat buffets many resorts favour), all meat and fish is caught sustainably, and there’s enough vegan and vegetarian options to rival a cafe in LA. A generous amount of SPF 50 – obviously we should always be sun smart, but the sun here is a lot harsher than Europe & the US, so you’ll turn an unpleasant shade of tomato red in a 1/4 of the time you think you would. My suitcase was filled with simple sandals that are beach-friendly, button up shirts, loose fitting dresses that work as well for a lazy breakfast as a nice dinner (just add heels). 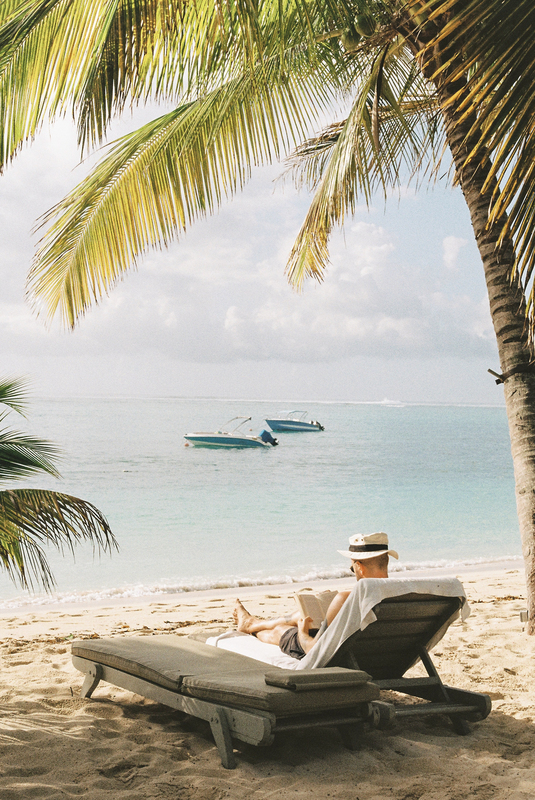 Pack one more book than you think you’ll read (Mauritius is a read-all-day-on-the-beach kinda place), and don’t forget a good sunhat (I never head to the beach without a wide straw hat for maximum protection, plus a bucket hat in-case the wind picks up).